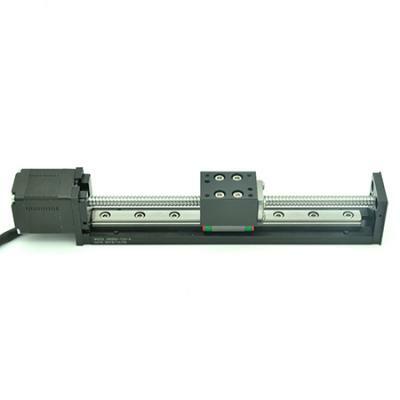 Threaded Rod or Linear Steppers NEMA14, NEMA17 n NEMA23 are not only used on reprap 3d printers but also for many other linear applications: CNC mill, cnc lathe, cnc engrave, etc. 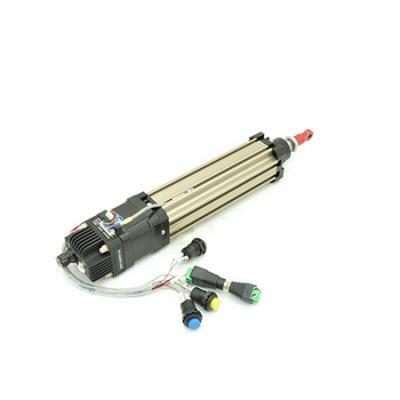 It's also known as External Drive Linear Stepper Motors. 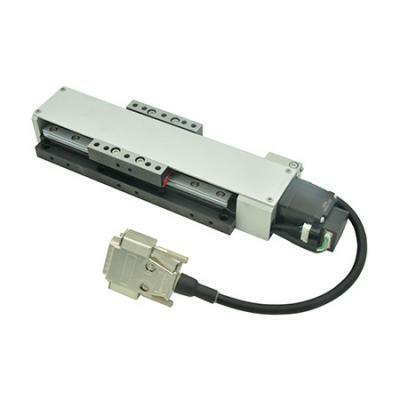 No Coupling is needed, Integrated Linear Motion, Precise Solution for Line of Applications. 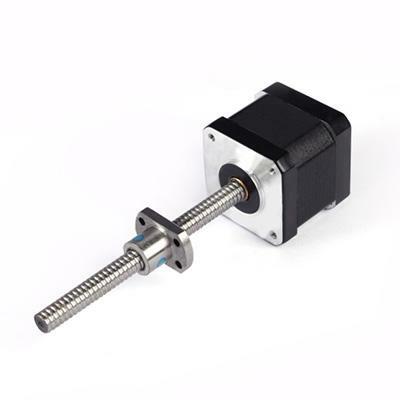 Acme Leadscrew of RobotDigg Threaded Rod Stepper is made of #304 Stainless Steel. Say NO to poor quality of C15 low carbon steel screw. 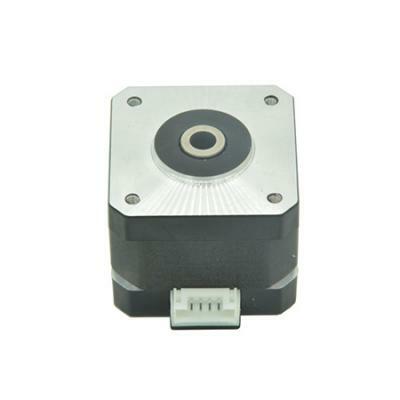 Anti-backlash Nuts are available for RobotDigg Tr8*2, Tr8*4 n Tr8*8 Linear Steppers. 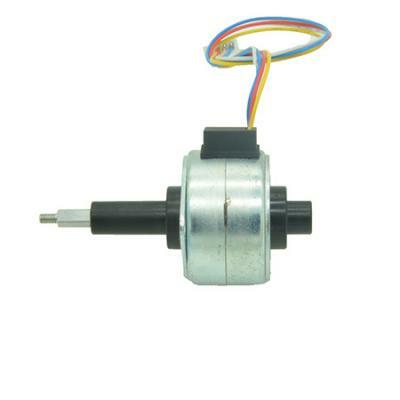 Nema14 w/ 180mm Tr5*2 linear stepper is for small desktop 3d printers like Huxley and Foldarap. 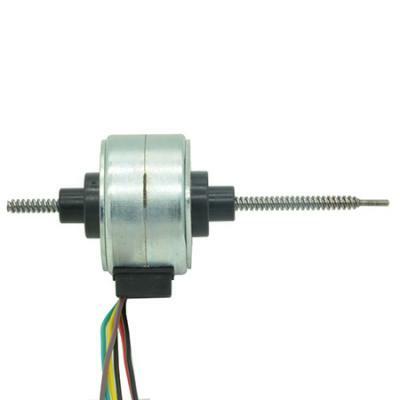 Threaded Rod Stepper with ACME Lead Screw 70mm, 150mm, 210mm, 280mm, 350mm n 500mm are in stock, in the same time, RobotDigg put more Tr8*2 n Tr8*4 Self-locking n Tr8*12, Tr8*20 Faster linear steppers in stock for quick response. 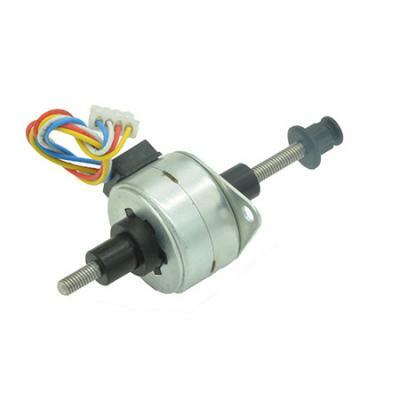 CUSTOM Threaded Rod Stepper Motors can be produced size from nema8 to nema34. 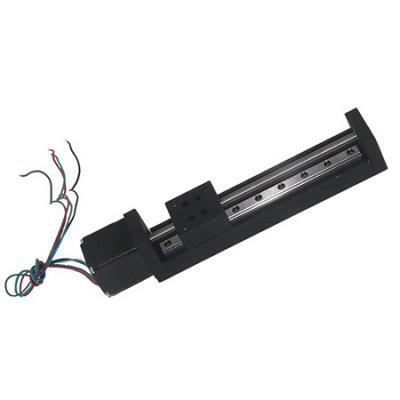 High precision quality ball screw stepper linear actuator from TPI Taiwan in Custom length or cost performance option of China mainland ball screw linear stepper actuator. 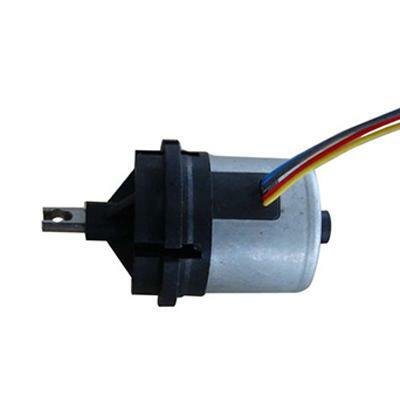 Laboratory Equipment, Scientific Instrument, Medical or Analytical Instrument which are small in size, robust and high precision applications, PM Stepper Motor Linear Actuator is recommended. 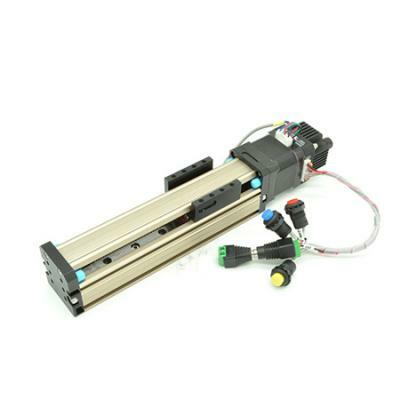 Rotary and linear motion in one solution for pick and place machine or Robotics. 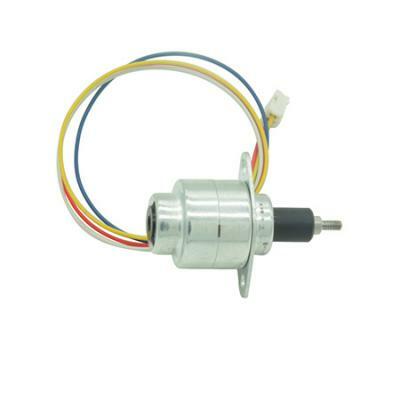 Applications where silence and wearable lead screw linear stepper motor is needed.